Mr. 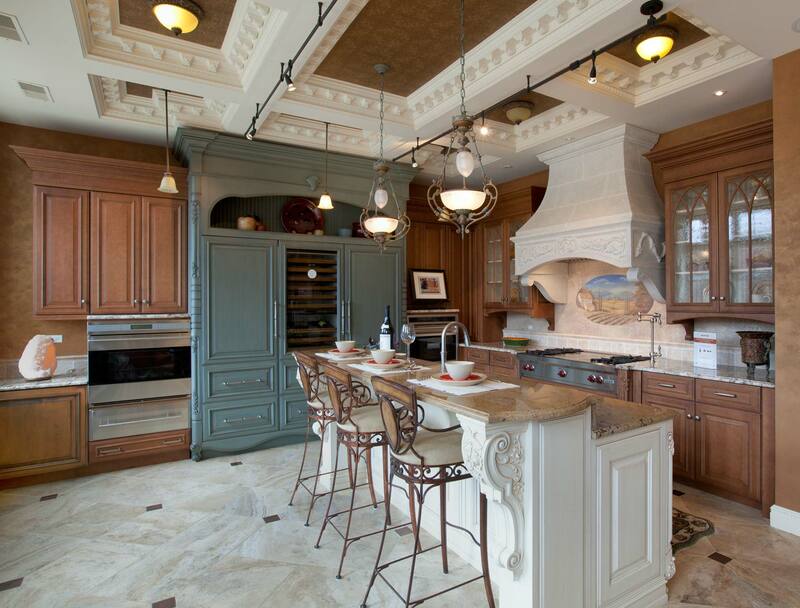 Floor has been designing and remodeling kitchens for over two decades. 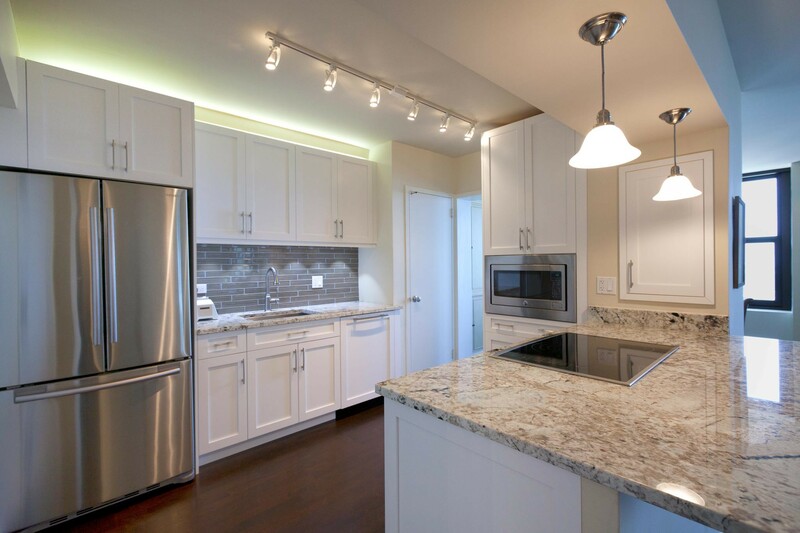 Below you’ll find a photo gallery of some of our most recent kitchen renovation work.